We are proud to announce that Narnia is confirmed for Sabaton Open Air 2017 together with Sabaton, Dirkschneider (ex Accept), Steve Harris British Lion (Iron Maiden) and many more! 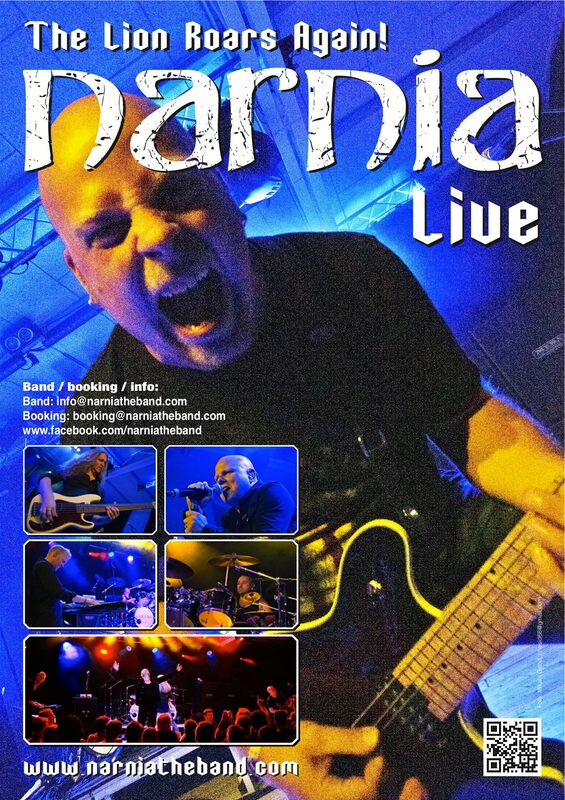 Many of You may have noticed that Narnia’s long time bass player, Andreas Passmark, has had a break from all live performances, video shoots and other activities during 2016. We regret to announce that Andreas has made the decision to not return to Narnia. As much as this is sad news for everyone, we respect his decision and hereby thank him for his many years of thundering service in the band. Best of luck for the future Andreas, and be blessed! Christian, Andreas, Martin and CJ. “It is with a heavy heart I have decided to leave Narnia. It’s a decision that’s been brewing inside me for some time now. It’s hard to answer the question why I’m leaving, but I just feel that I need to continue my musical journey elsewhere. I want to thank the guys for my 15 years with the band. What a journey we have had!!! And I will always remember it with a smile on my face I will still, of course, consider you to be among my closest friends. In my own future, I will continue rocking with my main band Royal Hunt and other projects. If you want to follow me in the future, please check out my Official Andreas Passmark FB page. I want to wish the Narnians good luck and continue the mission to spread the word of Jesus Christ! God Bless You All! You will always be in my heart! 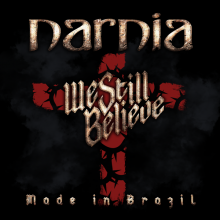 Today, Swedish metal band, Narnia, releases its seventh studio-album Narnia, and at the same time the third single, I Still Believe, is released. 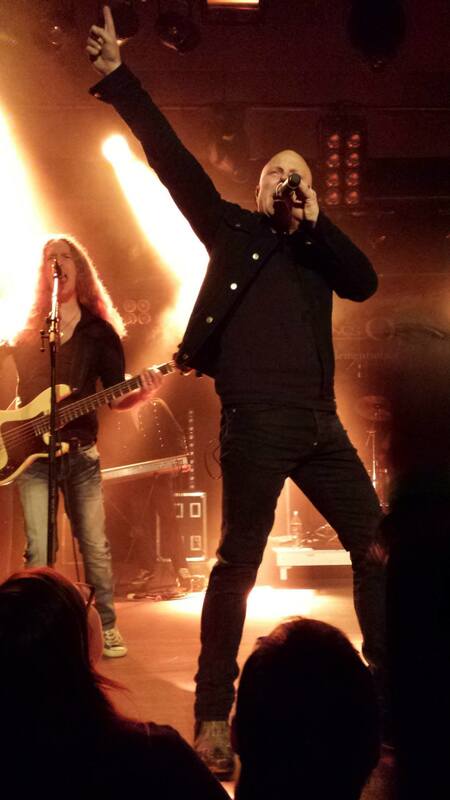 The song is a powerful faith-statement from the band, and in reviews from all the world, the song has been selected as one of the album’s highlights. The single will also be released along with a music video, produced by Mats Vassfjord (Grand Design and 220 Volt). Today, it is time for Swedish metal band, Narnia, to release its self-titled album, which is celebrated with another single release. The song is called I Still Believe and has been praised in reviews from all over the world, where it often is selected as the absolute highlight of the album. Like the previous two singles, Reaching For The Top and the Messengers, this third single is launched along with a music video. The video is produced by Mats Vassfjord (Grand Design and 220 Volt). On the album, the band returns to the melodic roots, but with an updated sound. The result seems promising, and produced by CJ Grimmark, mixed and mastered by Thomas “Plec” Johansson. 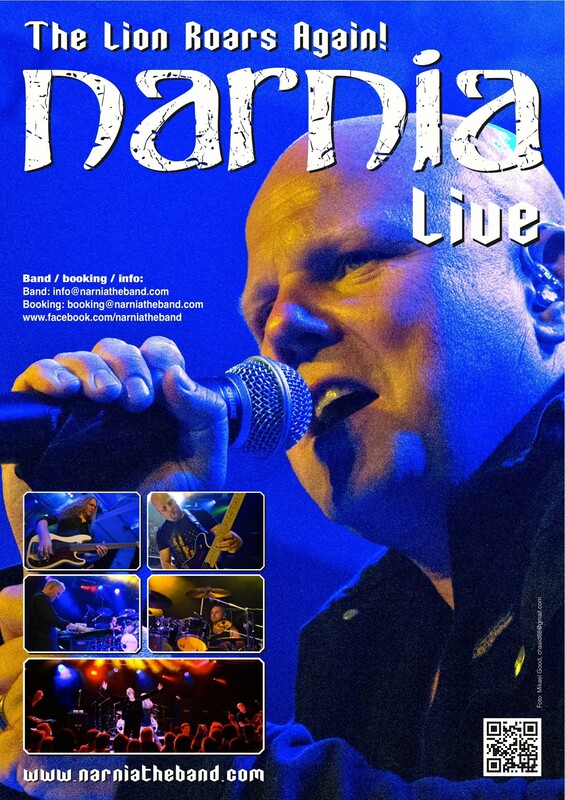 narniatheband.com, and on social media channels.